I prepared these visual aids to help people understand mankind’s role in climate change. 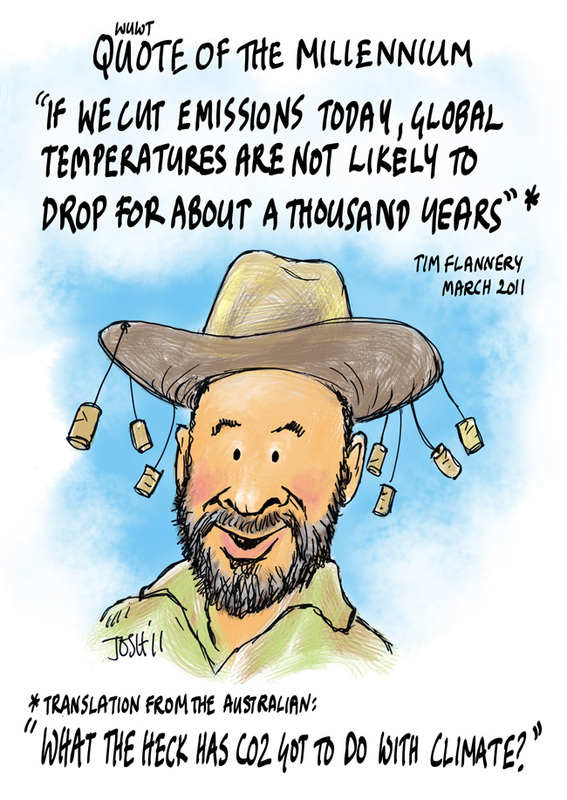 Polar amplification is one of the core tenets of anthropogenic global warming. The opposite is happening. Too cold in southern Labrador for evil CO2 to live? 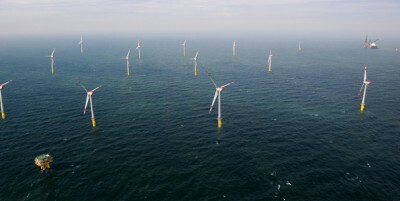 Greens and institutions like the UN (global warming alarmists) don’t like cheap, reliable, efficient electricity as they fear it will create the much feared overpopulation crisis. CO2 up = hurricanes down. Not what we were promised. Street fishing in Miami in 1926. 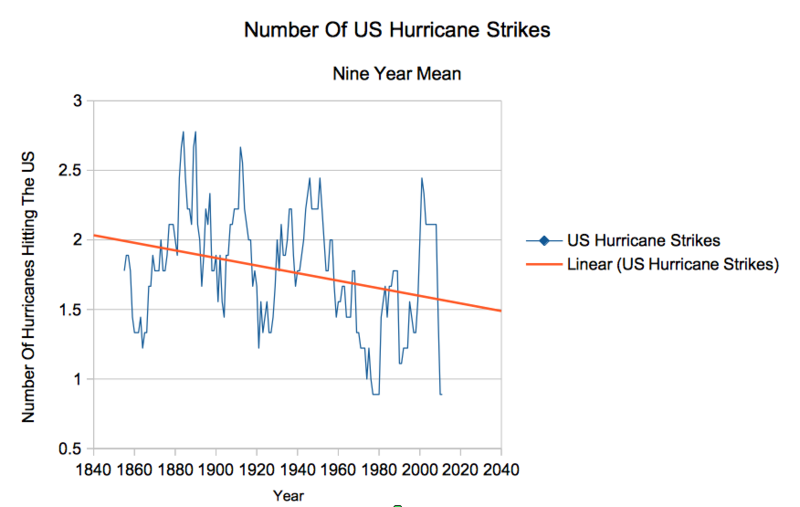 As CO2 has increased, the number of hurricanes hitting the US has plummeted. 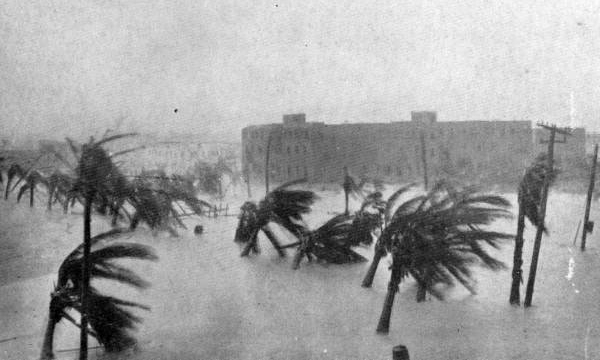 During the late 19th century, the US averaged more than two hurricane strikes per year, but over the past decade has averaged less than one per year. Perhaps Exxon should get a tax break for saving the climate? While polar bears may be negatively affected by declines in sea ice sometime in the future, so far there is no convincing evidence that any unnatural harm has come to them. Indeed, global population size (described by officials as a “tentative guess“) appears to have grown slightly over this time, as the maximum estimated number was 28,370 in 1993 (Wiig and colleagues 1995; range 21,470-28,370) but rose to 31,000 in 2015 (Wiig and colleagues 2015, [pdf here] aka 2015 IUCN Red List assessment; range 20,000-31,000).